Day 14: Eyes: Eye Taw a Putty Tat! This entry was posted in Photography and tagged 30 day photography challenge, cartoons, eyes, figurines, photomeme, tweetie. Bookmark the permalink. With Aparna, Manjula and Swetha. 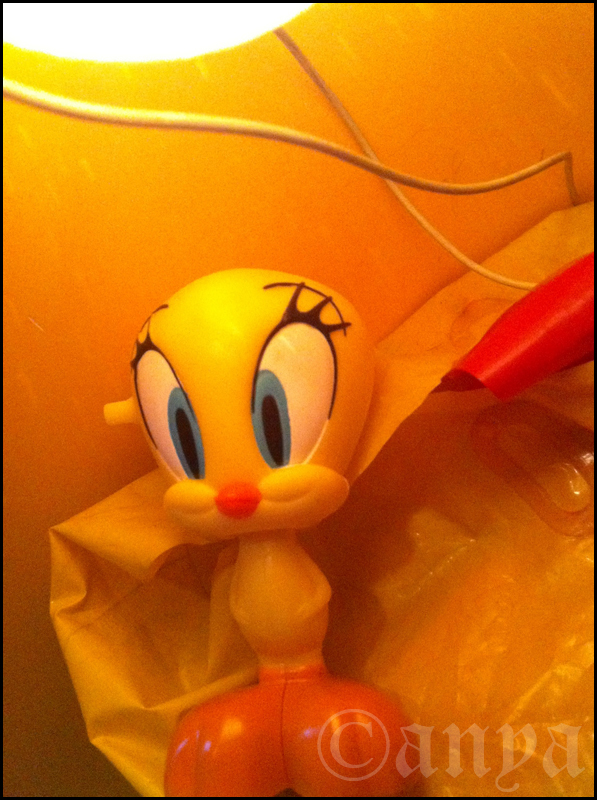 Yes Tweety Did! Yes Tweety did! Very beautiful shot. Beautiful shot…is that a key chain?